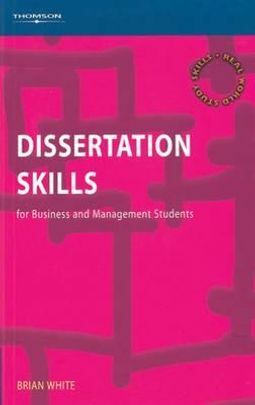 The dissertation is often a crucial part of a business and management degree and can heavily influence the final mark. 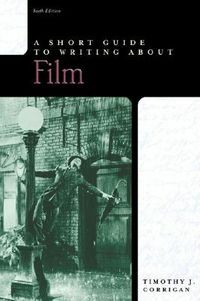 This book provides practical help to approach the dissertation in a positive and successful way. The tried and tested techniques will help to: choose and develop a subject to investigate, select an appropriate methodology, effectively carry out qualitative and quantitative research, make the best use of relevant literature, evaluate and analyse the data collected, write and present findings and get the most out of the dissertation advisor. 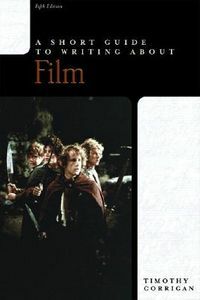 This is an essential guide for all students carrying out a dissertation.